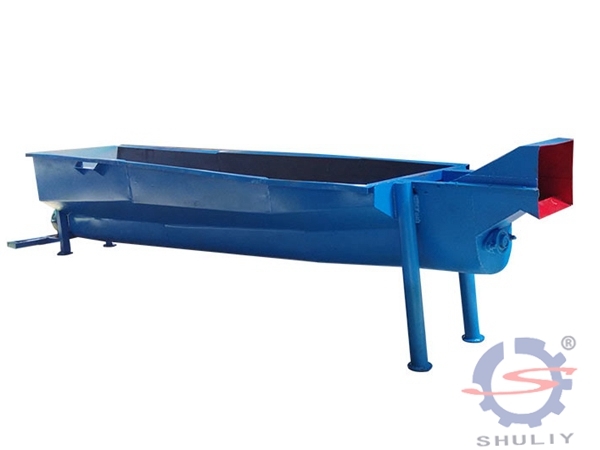 Washing tank is used for cleaning PP, PE and PET sheets, automatic separation of bottle caps and other floating debris, and effective separation of sand and paper debris in various sheet materials. The machine is one of the ideal equipment in plastic machinery. Suitable for further separation and rinsing of impurities after polyester cleaning to make bottle flakes cleaner and whiter. Simple operation, clear cleaning effect, safe and reliable, long service life. Washing tank adopts good material, smooth operation, enough power, durable and not easy to burn. The machine can be customized according to the requirements of clients.